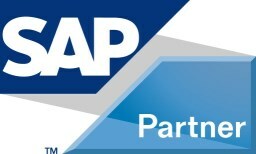 During this course you will not only get acquainted with the technology fundamentals of most SAP applications (incl. SAP Business Suite and SAP S/4HANA), and how SAP systems function but also learn about different user interfaces, such as SAP Fiori or SAP GUI. The training contains hands on exercises, you will work with –among others- a SAP S/4HANA system and other SAP applications. With the newly acquired knowledge in technology you have now a stable base to further develop into a versatile range of business roles from SAP System Administrator through Developer to User Interface Expert to Project – or Program Manager.